I am putting in another David Austin bed this year. I know. I know. This is not a big surprise, but aren’t you just a little curious about which ones I chose to plant in the new bed? There are hundreds of beauties to choose from and they’re all beautiful. 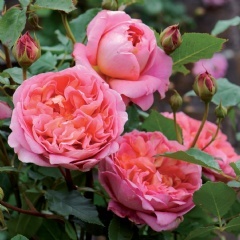 Boscobel’ bears beautifully formed flowers of rich salmon colouring. 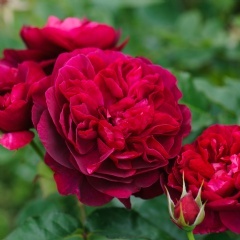 They commence as red buds which open at first to pretty cups, gradually developing into perfectly formed blooms of classic rosette formation. The numerous small petals are of varying shades, mingling to provide a most pleasing effect. 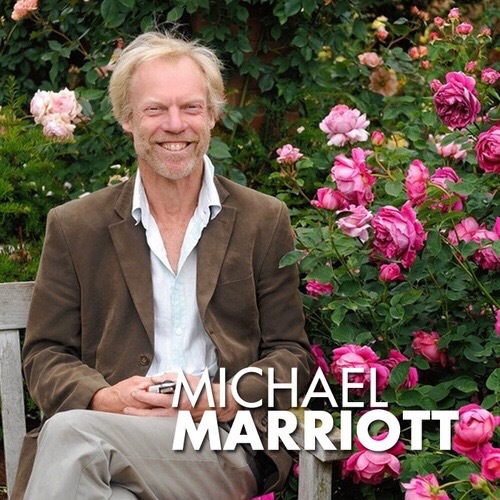 Why I Chose: Michael Marriott of David Austin said it was amazing. He has never steered me wrong. 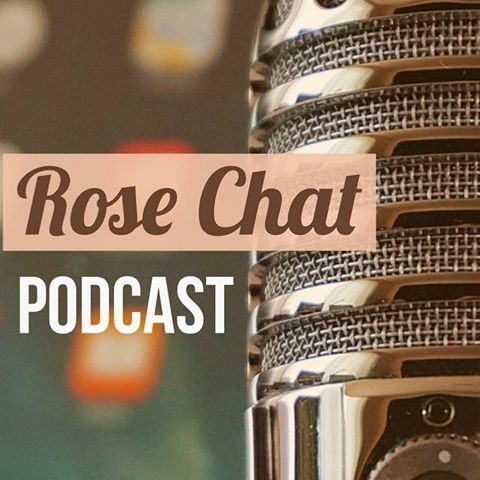 Rose Chat interview with Michael … here. 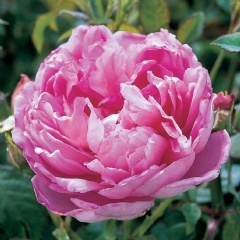 What David Austin Says: This is one of the largest-flowered and most magnificent of our English Roses. Its color is rich golden yellow and the flowers are in the form of a giant, full-petalled cup. It has excellent shapely growth, forming a nicely rounded, slightly arching shrub with ample foliage. It is very reliable and easy to grow. 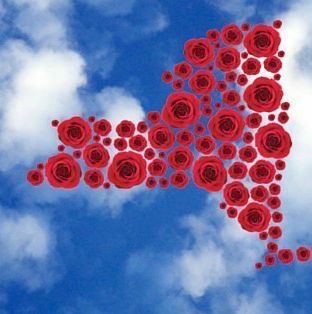 An ideal rose to mark any celebration or important event. Why I Chose: I have succumbed once again to rose envy. All the pictures on Facebook and Twitter made this decision for me. 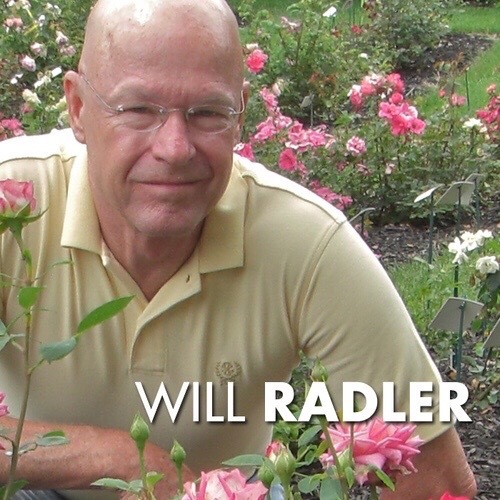 What David Austin Says: A rose of delicate charm – its flowers being beautifully formed; their color a soft glowing pink at the center, shading to palest pink on the outer petals. When the petals open they expose numerous stamens, providing an almost water lily-like effect. It has strong, elegantly arching growth with polished dark green foliage. This rose would produce a wonderful effect towards the back of the border. It will also make an excellent climber. Why: It was a wonderful Christmas gift! What David Austin Says: The flowers are in the form of deep cups filled with crisp, upstanding petals – similar to those of peonies. The colour on the inside of the petals is a deep pink touched with lilac; the outside is of a paler shade. Looking at the bloom in more detail, one can see that the edges are an even deeper pink, giving a most delightful fringed effect – particularly in the earlier stages. The growth is ideal with spreading, arching branches building up into a well-rounded, mounding shrub; its flowers nicely poised on its branches. It is very healthy and harmonises beautifully with other plants and perennials in a mixed border. Why: This is another wonderful Christmas gift. Someone loves me. 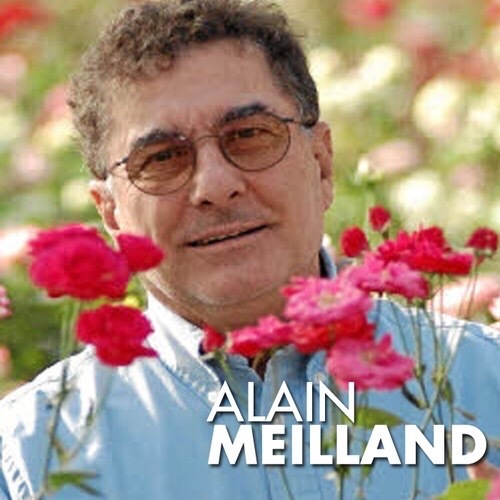 What David Austin says: Its beautiful flowers are produced freely and with excellent continuity. 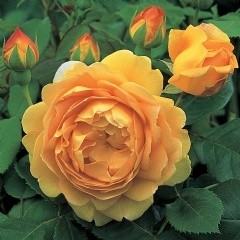 When young, their outer petals form a perfect ring around an inner cup; gradually opening out to form a perfect rosette. The color is a deep rich crimson that takes on a tinge of mauve just before the petals drop. 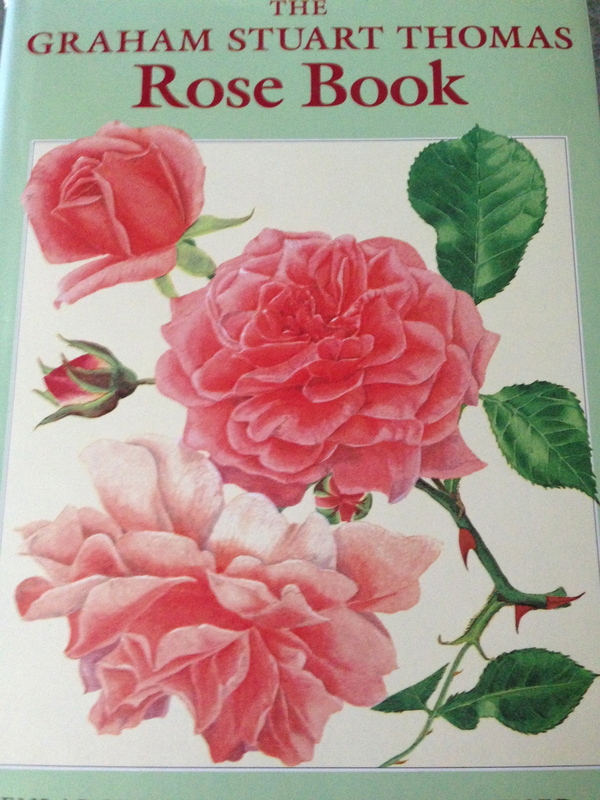 Do you grow David Austin roses? Have a favorite? 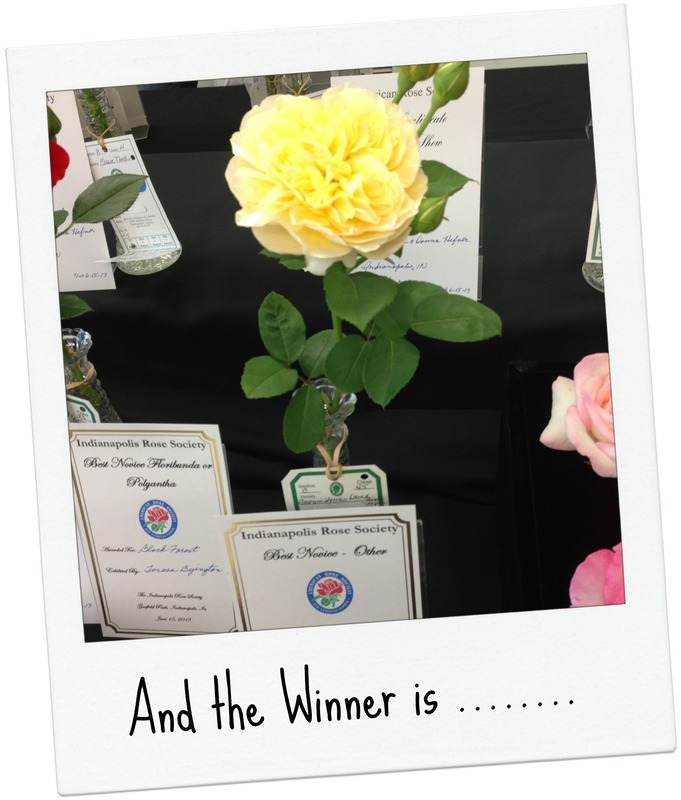 To see a video of the beautiful David Austin gardens read on. 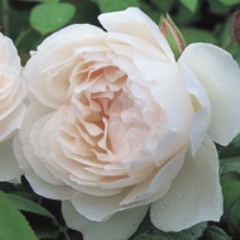 David Austin English roses with their old world fragrance and form are modern roses that are so reminiscent of the old gallicas, musk and bourbon roses that I love. 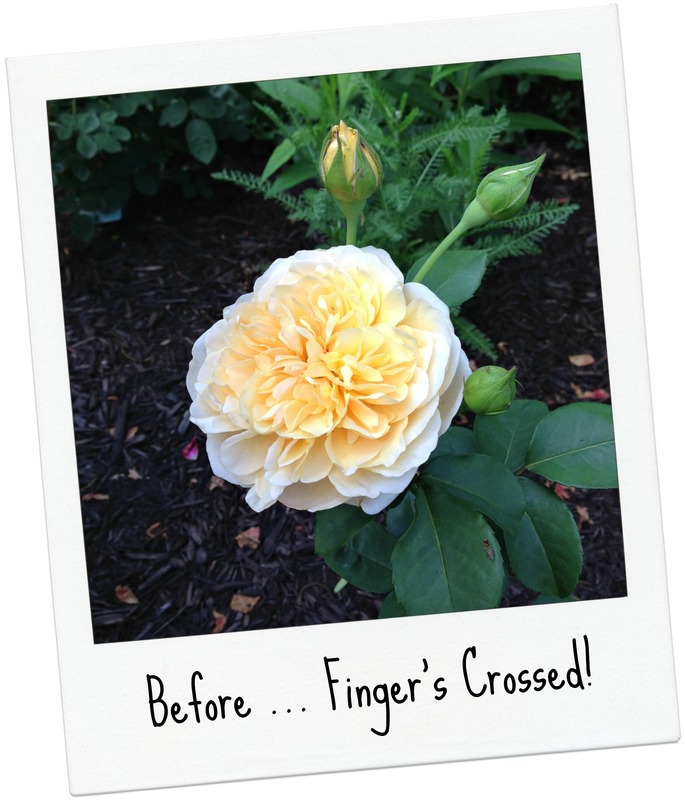 The English Roses are some of my favorites — mixing old with new is what my cottage garden is all about. 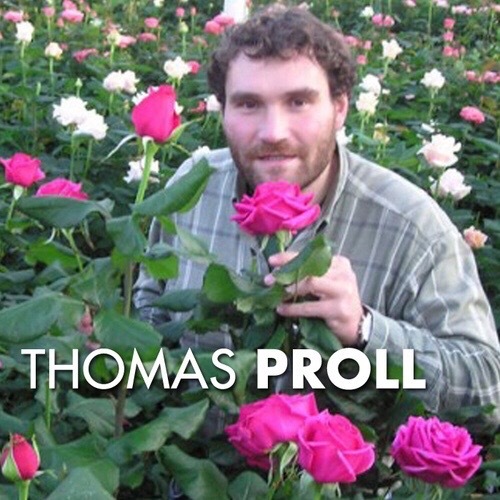 Every year for the past 20 years I get completely giddy when it is time for the new English rose introductions and I am never disappointed. 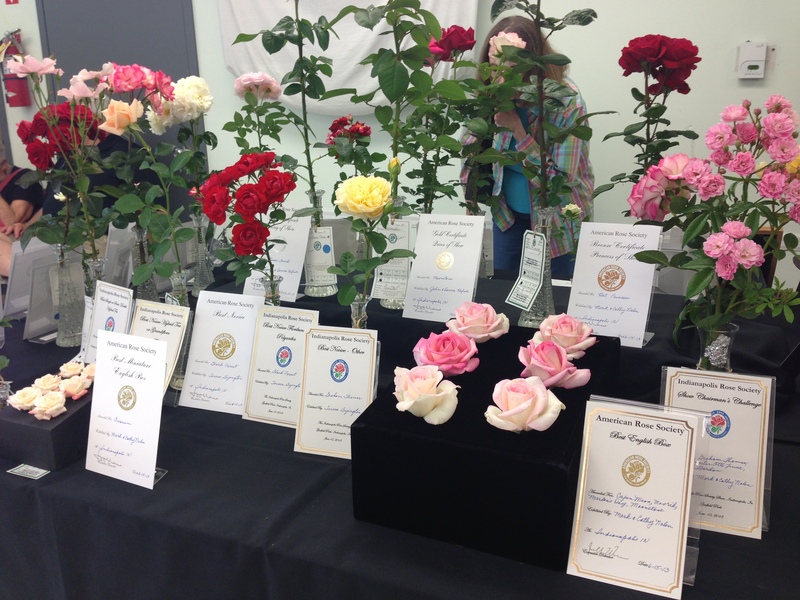 This year’s introductions are exquisite and are promptly going on my wish list! 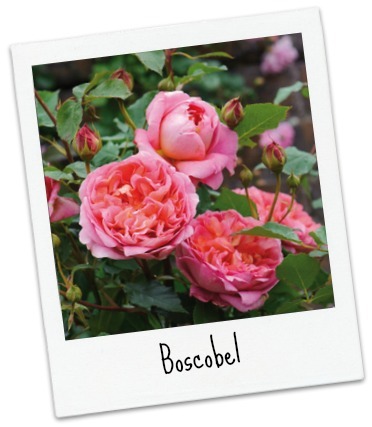 Boscobel-a classic English Rose with pretty cupped flowers that evolve over time from deep salmon to deep pink, and a delightful myrrh fragrance with hawthorn character laced with hints of elderflower, pear and almond. 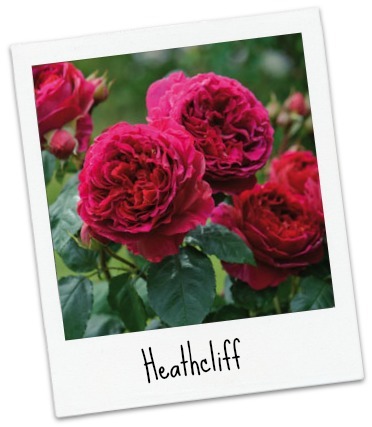 Heathcliff-a brilliant new deep crimson addition to this hard-to-achieve color range, with a beautifully shaped flower and singular fragrance of Tea Rose and Old Rose played off a minor base note of elegant dry woody cedar. 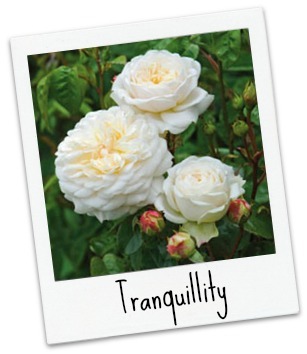 Tranquillity-a glistening white rose in a perfectly rounded rosette shape, with a crisp light apple fragrance. 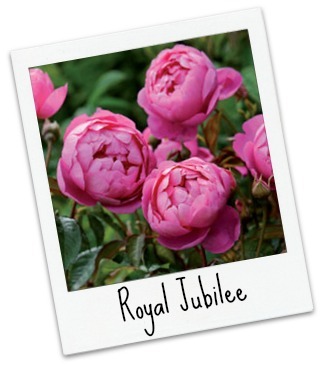 Royal Jubilee-a stand-out beauty even amongst other English Roses, Royal Jubilee’s luscious, large, deep pink semi-double flowers are presented on an airy upright bush of exceptional strength. 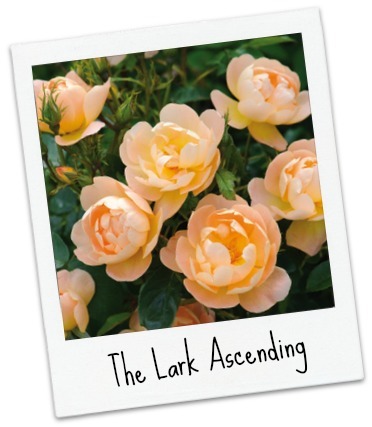 The Lark Ascending-a very different look in an English Rose, with gently cupped flowers of just 22 petals in a heavenly warm apricot shade splashed with gold at the centers. 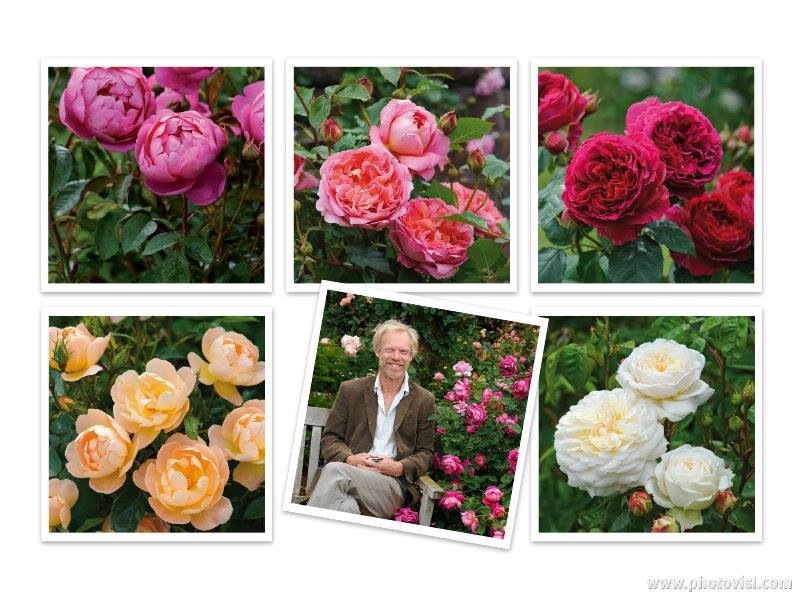 This week on Rose Chat we had the pleasure of Michael Marriott of David Austin English Roses as our guest. 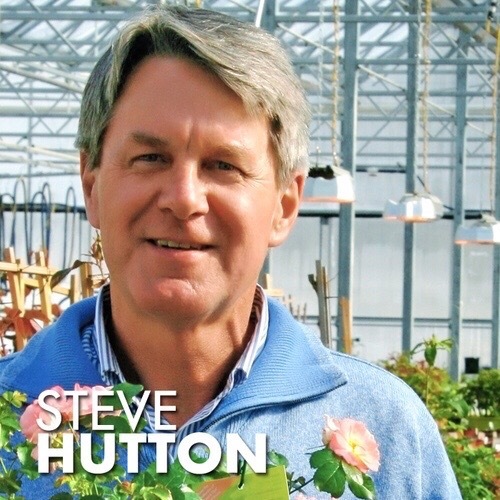 He brought us up to date on David Austin, Sr., the new introductions and provided us with many tips for getting our roses off to a good start and keeping them healthy. You may listen to the podcast here. It’s been said more than once that I might have a crush on Mr. Austin Sr. 🙂 … I wrote about that here. Are you beginning to start your 2014 wish list?